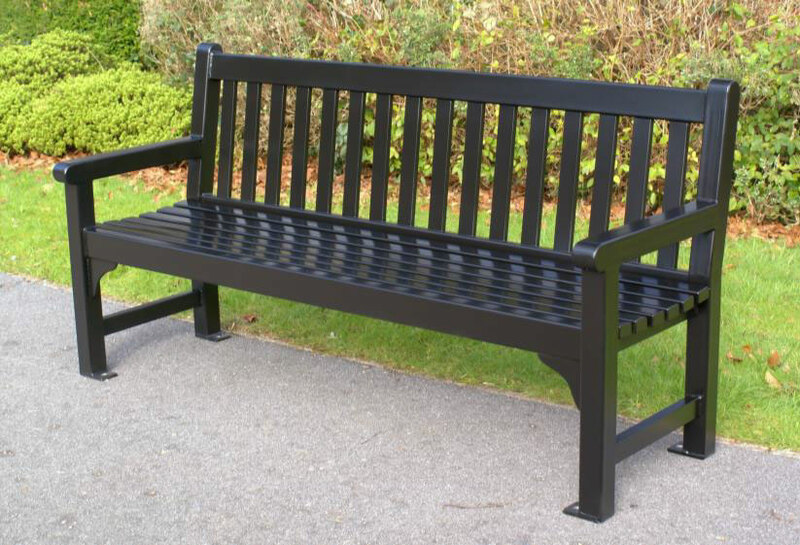 The Warwick All Steel Seat is a new and unique development. 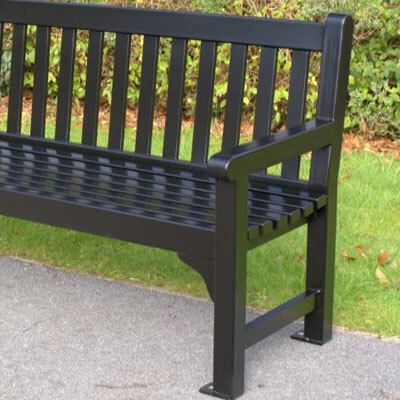 Designed and manufactured by Streetmaster, it applies the elegant design principles of our all timber traditional range to an immensely strong all steel construction. 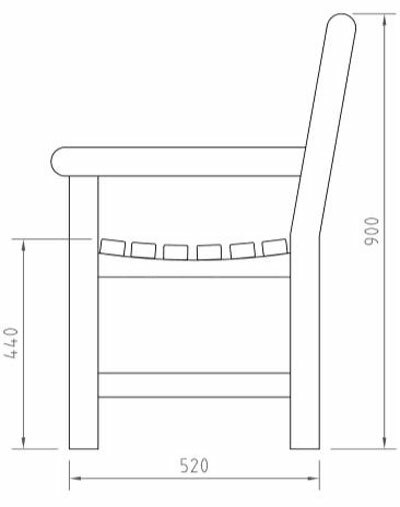 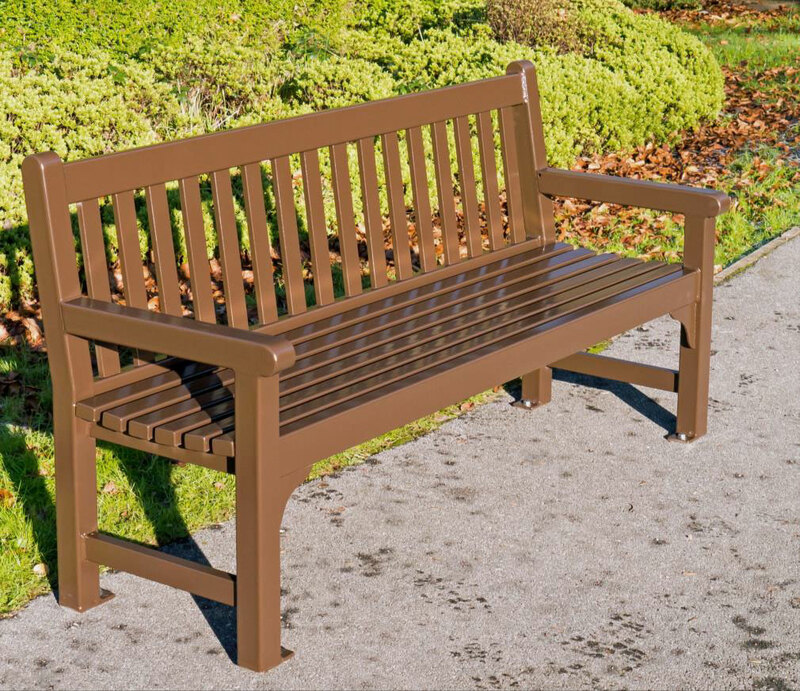 This results in a seat which looks perfectly at home in a variety of formal and traditional settings, with an unparalleled level of durability. 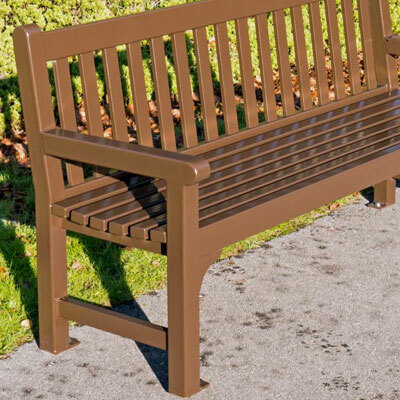 When specified in our Street-Tough finish, this seat has the potential to outlast any other traditionally styled seat on the market, even in the harshest of environments. 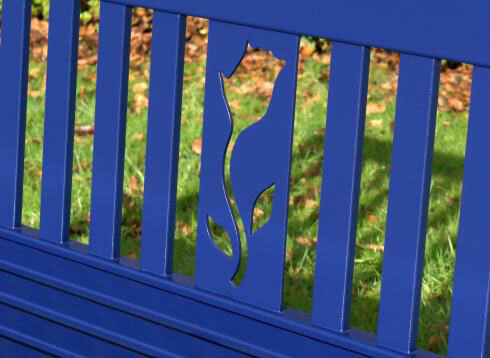 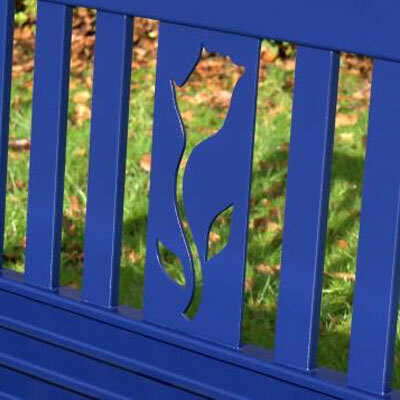 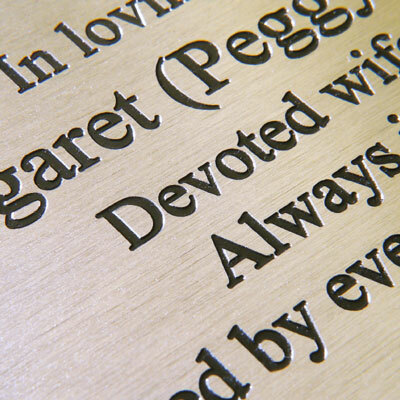 The Warwick Seat can also be specified with a range of plaque options for commemorative purposes. 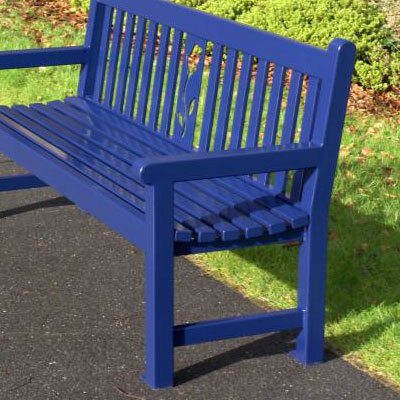 Also available in any other B.S. 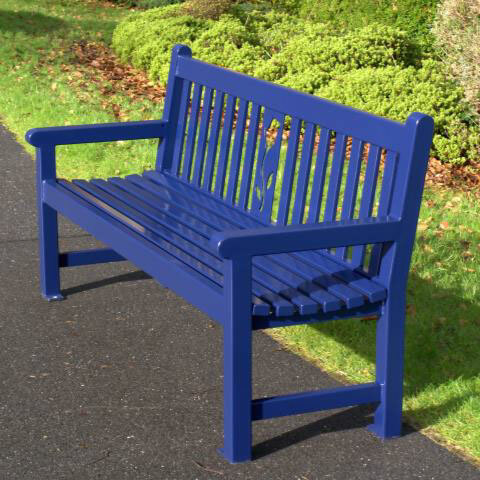 or RAL colour for a surcharge.